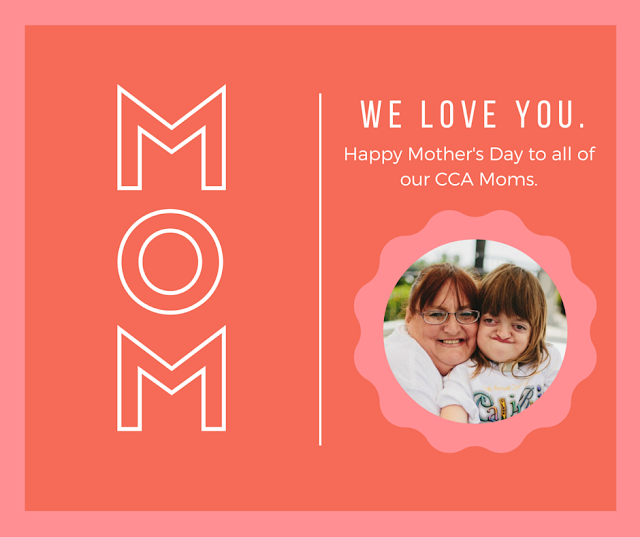 CCA Kids Blog: Happy Mother's Day! Happy Mother's Day from CCA! Did you forget a gift? You can still make a donation in honor of your Mom and the love and kindness she has given throughout the years.